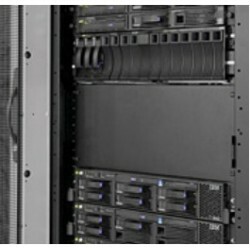 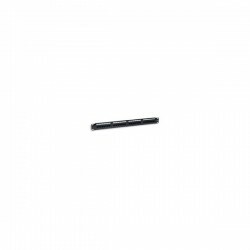 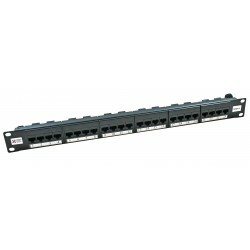 There are 166 Patch Panels products. 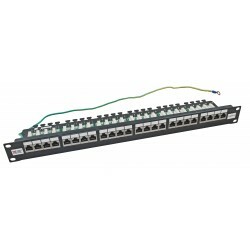 Our Cat5e patch panels come in a range of terminations including standard IDC Punchdown for bulk cable installations to easy install coupler panels featuring RJ45 sockets on the front and back to make patching between devices even more cost effective. 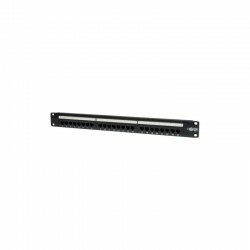 Our shielded Cat5e panels will ensure nothing interferes with your network, keeping downtime to a minimum. 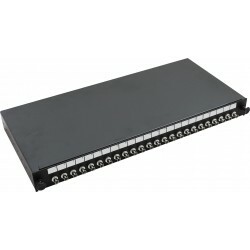 If you need help choosing the right Cat5e patch panel you can use our Direct Find feature to refine your search by ports quantity and U height, or click here to contact us and we’ll talk you through it. 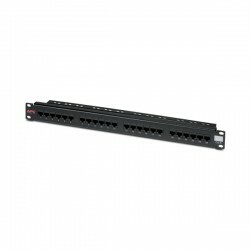 Our Cat6 patch panels come in a range of terminations including standard IDC Punchdown for bulk cable installations to easy install coupler panels featuring RJ45 sockets on the front and back to make patching between devices even more cost effective. 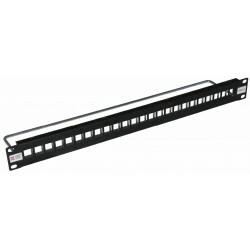 Our shielded Cat5e panels will ensure nothing interferes with your network, keeping downtime to a minimum. 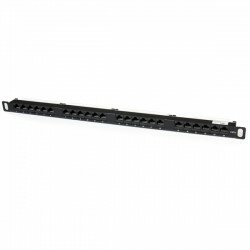 If you need help choosing the right patch panel you can use our Direct Find feature to refine your search by ports quantity and U height, or click here to contact us and we’ll talk you through it. 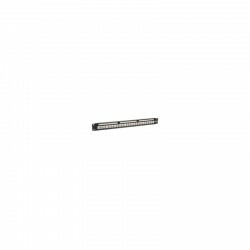 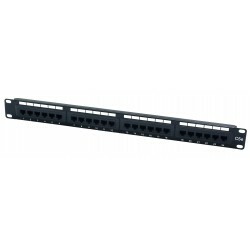 Our Cat6a patch panels come in a range of terminations including standard IDC Punchdown for bulk cable installations to easy install coupler panels featuring RJ45 sockets on the front and back to make patching between devices even more cost effective.